Is your daily works mostly involve in a sitting position? Back Pain is one of the common issue that most of the Australian adults will experience at some stage of their life. According to BetterHealth Channel Victoria, almost 1 in 6 people have been reported back pain problem during 2014-15 which mean that its 3.7 million people of total Australians. So if you have back pain, you’re not alone!!! Even though the causes of back pain are not fully understood yet, the one of the most common cause is poor posture. This kind of bad sitting posture at a workplace can cause Back & Neck Pain, Fatigue & Pessimism as well as Concentration issues. So by correcting this poor sitting posture can significantly improve you back. More importantly I can Improved your memory, Lower your stress level and increased energy & happiness. 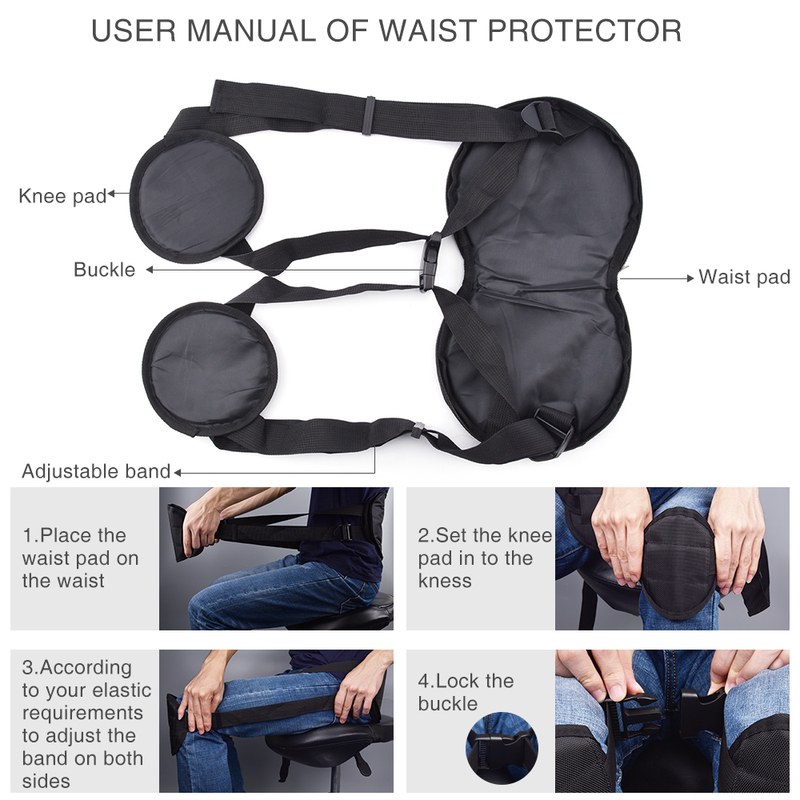 For these reasons, by wearing this Back support belt is an ideal device which can significantly relieves your back pain by correcting your sitting posture. Wearing it for over 15 minutes a day to retrain your body’s default posture. 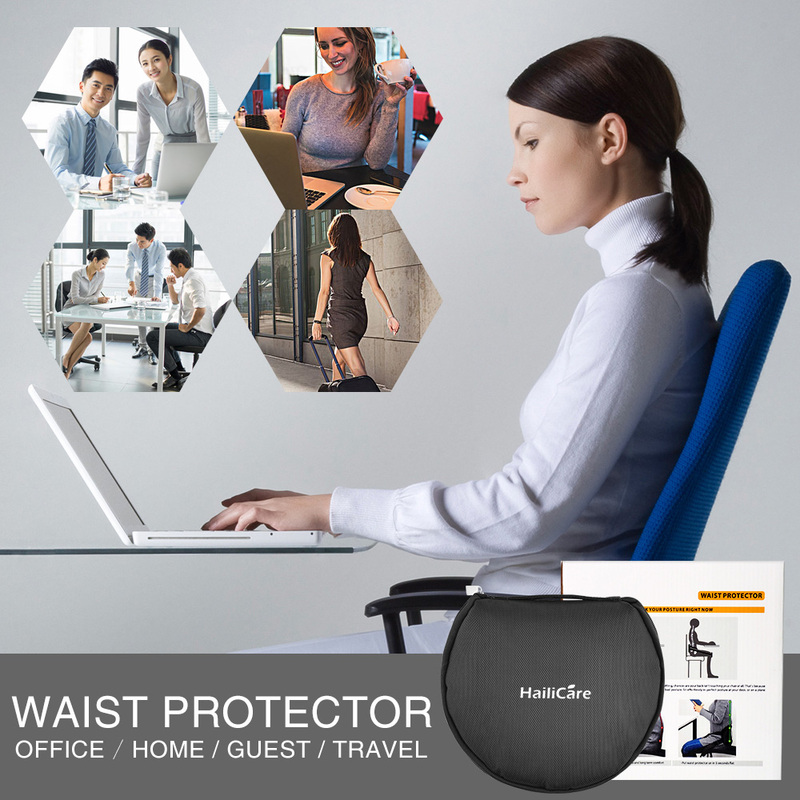 Perfect posture every time Sit effortlessly in perfect posture at your desk. It can save you a lot of treatment costs, long-term persistence not only can relieve your back pain, but also help you develop good posture habits to enhance your temperament. Easy to wear, Put waist protector on in 5 seconds flat. You just takes 30 seconds to wear it. The size can be adjusted, whether you are a thin women or a strong man, you can easily use it. Suitable for anyone who sits for long time/has a wrong sitting posture/suffers from lumbar disease, perfect for children over 15 years old and adult. Especially the office staffs. Insist on using 15 minutes every day, your back pain will be improved a lot. ☑LIGHTWEIGHT & EASY TO USE: The shape of the zipper pocket and the lightweight of 0.5 lb allows you to take it wherever you go, just takes 30 seconds to wear it. Adjustable size, anyone can use it easily. 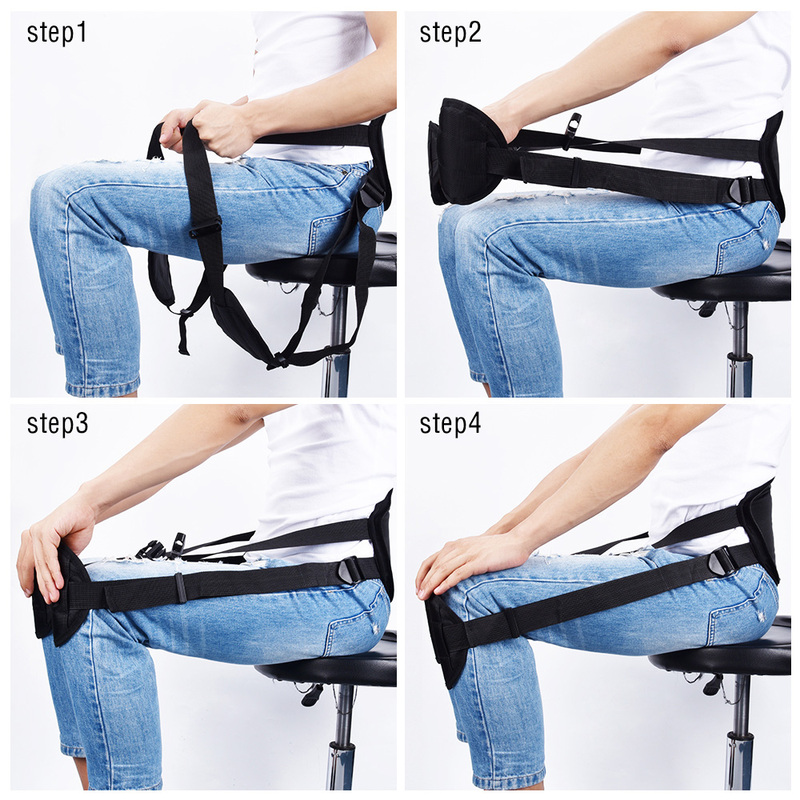 Get this Lightweight and portable back support belt, it makes every chair ergonomic. HAPPY LIFE IS WAITING FOR YOU!!! spb пришёл well very fast up! has been заказала post 27.04 7.05. cool, back assistant! super! thanks. delivery fast, original made, folds into all handbag. растёгнутом superimposed on bag as the lower back. very fast delivery. feels great. Just as picture. Great item to help with core and back strength. Definitely makes it easier to sit at desk for long periods of time. Great service, too. good product. easy to use and feels great to use. only hope it makes a difference. Great product. Helping with my lower back ache. Excellent seller. Very good product! Can feel a difference in my back the first time I use it! Awesome!